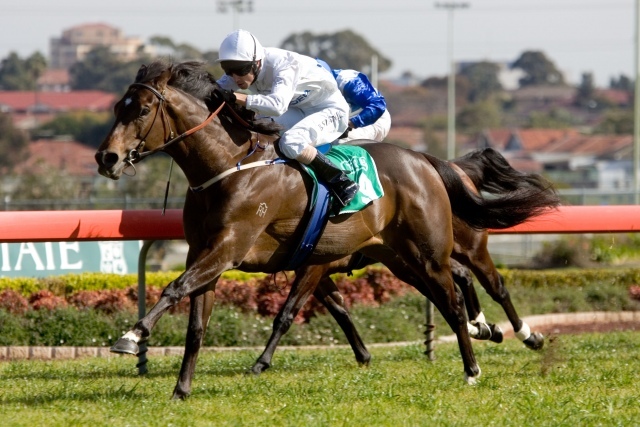 Primus is a Group 3 and dual Listed winner who consistently placed in Group 1 and Group 2 races, including the Caulfield Guineas and Randwick Guineas. He retired with four wins and six placings from 17 career starts, amassing $524,780 in prizemoney. From the all-conquering Denise’s Joy maternal family, which includes Champion mare More Joyous, Group 1 winners Miss Danehill, Arlington Road, Fenway, Bentley Biscuit, Sunday Joy and Tuesday Joy, and Champion New Zealand sire, Thorn Park. His progeny are headed by his most celebrated some and VOBIS Golden boy, Burning Front, who is a three-time Group 3 winner. 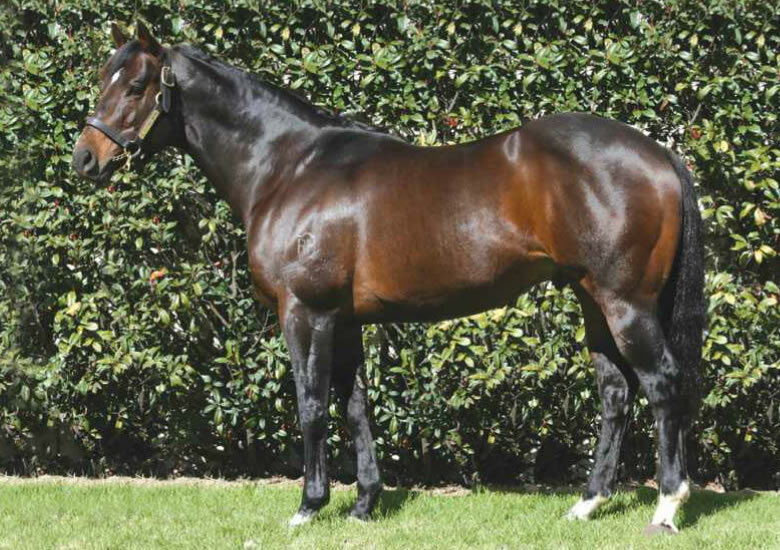 Primus is also the sire of the Victorian bred Singapore Listed winner, Laughing Gravy, the talented Apollo Creed, Sandown winner Rooboy, three-time winner Jarrvis, and metropolitan winners Firestorm and Primitive Man.